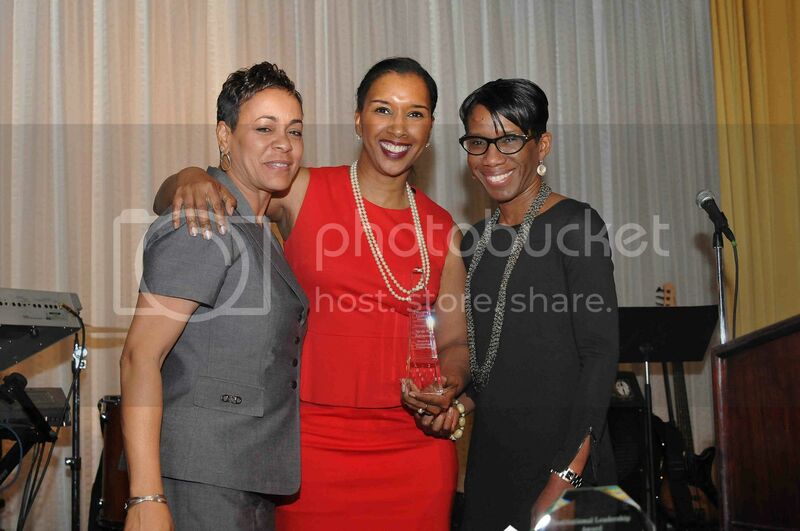 President and CEO, ABFE, Susan Taylor Batten; Nicole R. Robinson, ABFE Emerging Leader in Philanthropy Award honoree; and Toya Randall, Vice Chair, ABFE Board of Directors and Senior Director of Community Initiatives, Casey Family Programs at the 2013 ABFE Conference: “Innovation + Investment = Impact” in Chicago. 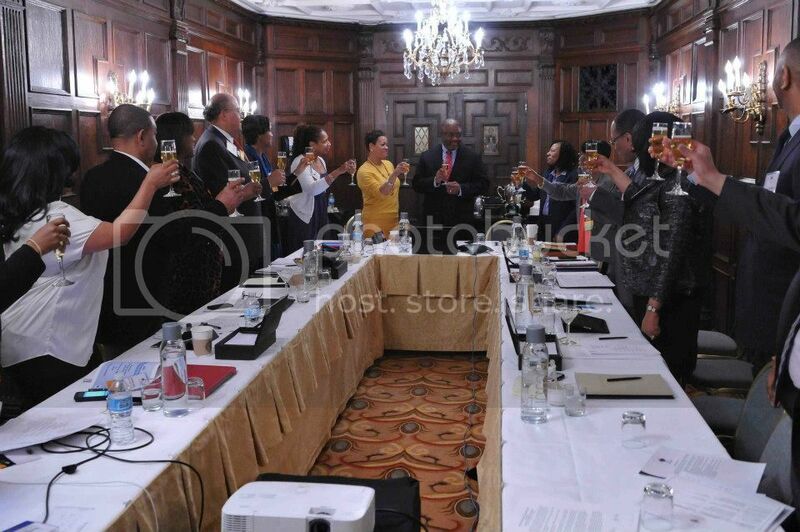 CHICAGO, IL - Community violence, black men and boys and celebrity foundations were among the topics of discussion at the 2013 Association of Black Foundation Executives’ (ABFE) Annual Conference held at the Palmer House Hilton Hotel. Over 225 leaders and professionals in philanthropy including presidents, trustees, program officers, athletes and donors attended the 4-day gathering that examined the themes of innovation and investment to increase impact in Black communities. 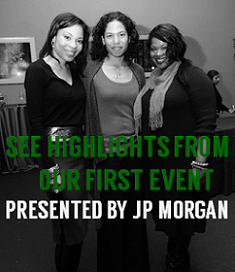 The conference kicked off on the evening of Thursday, April 4th at JPMorgan Chase with the 10th anniversary of the Handy L. Lindsey, Jr. Award and Lecture, which honored a member of the local philanthropic community who has demonstrated a longstanding commitment to inclusiveness and diversity. The lecture was presented by the award’s namesake, Handy L. Lindsey, Jr., the recently retired president of the Cameron Foundation. 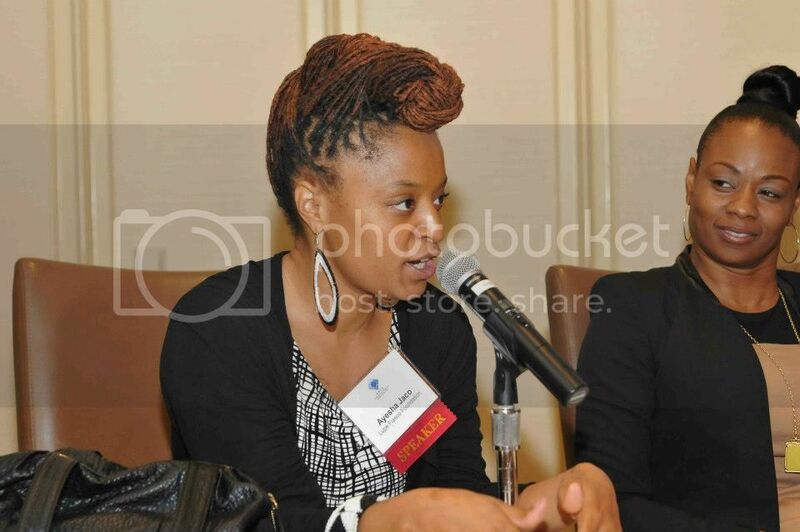 The following day, guests attended the keynote luncheon presentation, Responsive Philanthropy in Black Communities: A Conversation on Current Challenges and Innovative Investment Strategies for Effective philanthropy by Maya Wiley, founder and president of the Center for Social Inclusion. 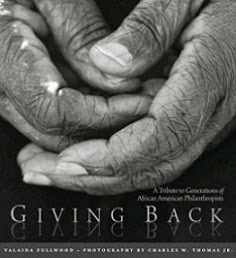 Wiley shared her views based on extensive research and observations of opportunities for philanthropic investments in Black communities and how the sector could more effectively advance strategies that close racial opportunity gaps. In addition to the conference sessions, an ABFE Summit, Annual Meeting and Innovation Market were held that featured the launch of BMAFunders.org, a web portal for black male achievement, program spotlights of the BLOOM Initiative and College Bound Brotherhood, and off-site guided tours in conjunction with EPIP (Emerging Practitioners in Philanthropy) that explored the role of artists, arts and culture in the revitalization of low-income communities. 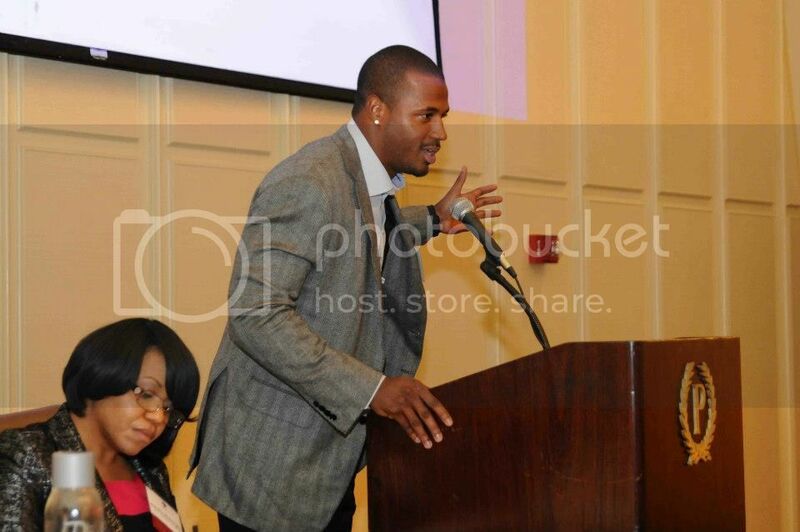 Ayesha Jaco, Director, The Lupe Fiasco Foundation speaks during ABFE's Sports and Philanthropy session as Tragil Wade, Executive Director, Wade's World Foundation looks on. Other honorees recognized were John W. Rogers, Jr., Chairman and CEO of Ariel Investments, recipient of ABFE's new Trailblazer Award honoring Black philanthropists in the investment field; Nicole R. Robinson, Senior Director, Corporate Community Involvement, Mondelēz Global LLC and President, Mondelēz International Foundation, presented with the ABFE Emerging Leader in Philanthropy Award; the Edward W. Hazen Foundation, presented with the ABFE Institutional Award for Philanthropic Leadership accepted by Lori Bezahler; and Robert K. Ross, M.D., President and CEO of the California Endowment, who presented the 2013 James A. Joseph Lecture. Ross’s lecture titled, “Enough” And “Now,” highlighted the urgency to “save our sons” and his three month study leave to immerse himself completely in the issue. Through interviews and self-reflection, Ross shared with the audience three “early warnings” signs of boys and young men who need help -- third grade reading levels; chronic school absence; and school suspensions or expulsions. He concluded with calling on a greater commitment and investment from his colleagues in philanthropy for young men of color. The conference closed on April 7th with a plenary from Dr. Freeman Hrabowski, president of the University of Maryland, Baltimore County that focused on the importance of STEM education. 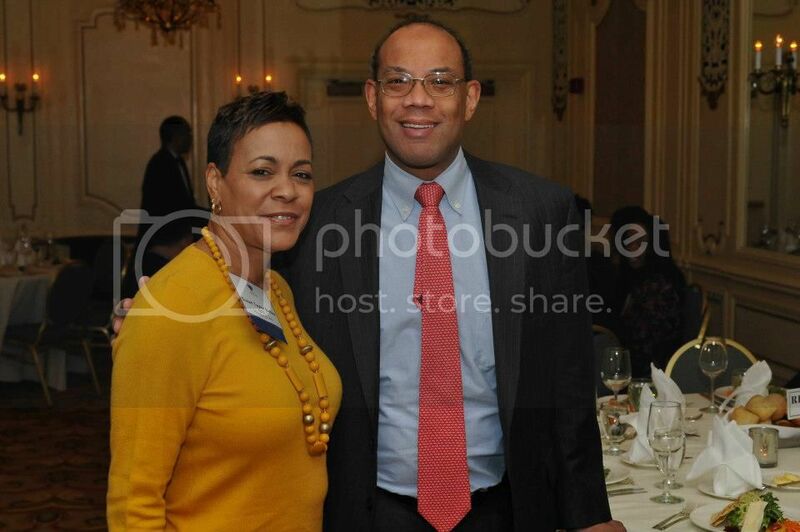 The 2014 ABFE conference will be held in Washington, DC. 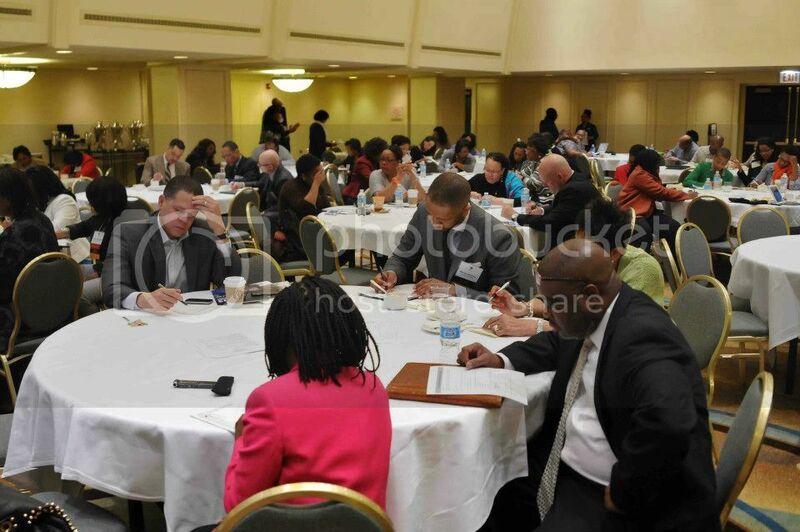 Visit ABFE at abfe.org and for highlights and more photos, visit their Facebook page and Twitter at @ABFE.